Short Story written by Yeimy Tatiana Cortes Parra. Once upon a time there was a panda bear who was very sad because had no friends to play with. One day he met a girl panda bear who was also looking for friends to play with and they became very good friends. Some days later, the bear went to her house to look for her, and they went happily together to the park. Since then they always met new friends and were always playing and laughing. 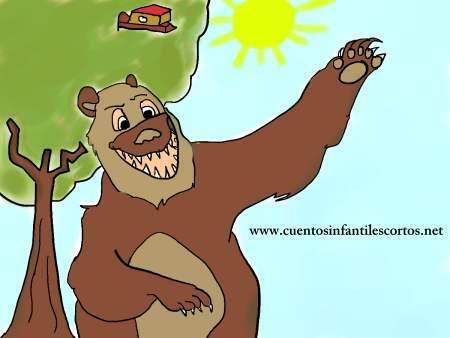 One day, the bear´s parents punished him because he had gone off with his friends, but when they saw the fun they were having, they forgave him. And so they were all together again, and were good friends forever.